Home / MASSIVE GROW OPPORTUNITY! This is an amazing opportunity in so many ways. 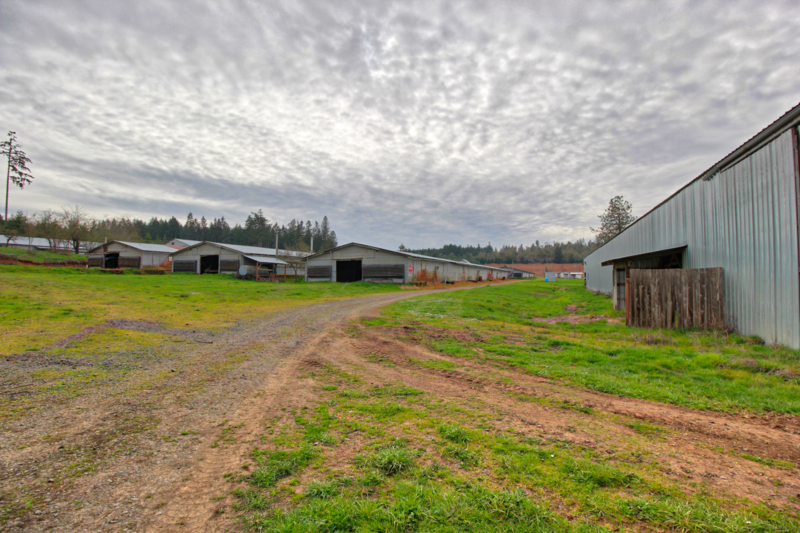 there are over 137000 sq ft of agricultural building space, as well as 2 tax lots, 2 dwellings and farm hand quarters. This property has plenty of water in a large pond as well as 3 wells, also there is 3-phase power with a backup generator that can power the entire facility. This is 27 acres of EFU zoned property. The opportunity for "growing" is massive!